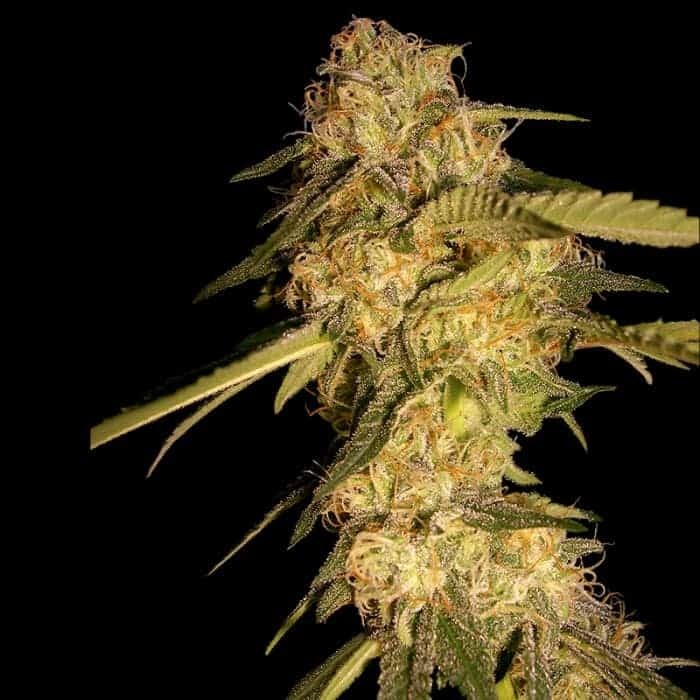 Cookies Kush seeds is a hot seller across all seed banks in the world. 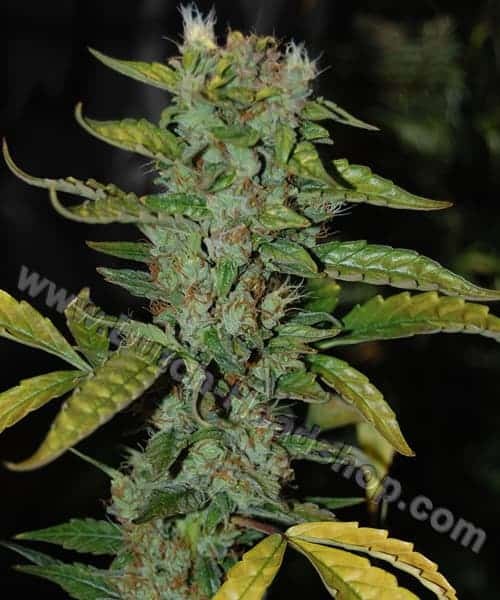 Post germinations, it gives rise to anmmj that is popular for its cerebral and full body high effects. 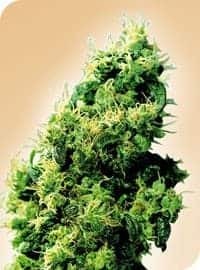 It is an indica-dominant strain that was designed in the labs of Barney’s Farm with the phenotypes borrowed from Girl Scout Cookies and OG Kush. 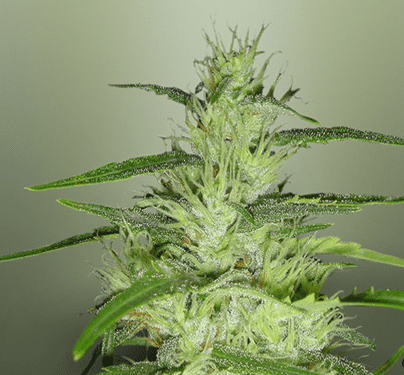 It has THC content that lies within the 15% to 18% range and CBD hovering around the 3% range. 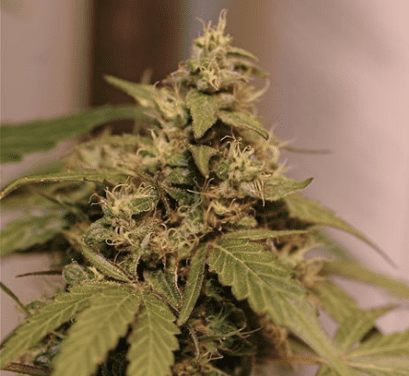 How to Grow Cookies Kush Pot Plants? 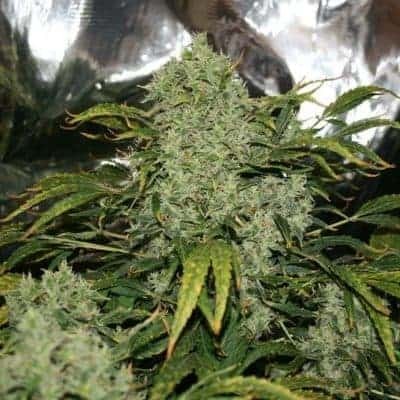 It is relatively difficult to grow and if equipped with expertise, both yields and bud quality could supersede expectations. 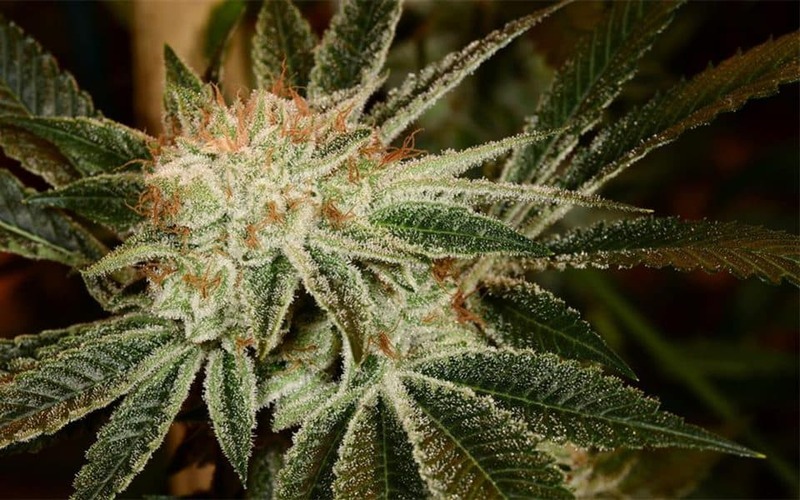 It has a preference for hot and temperate climate with relative humidity being as low as possible. 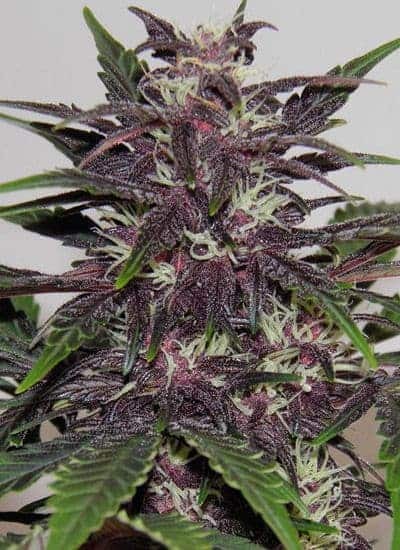 When planted,the flowering period indoors could take up to 62 days to complete with a maximum yield of about 23 oz per meters squared. 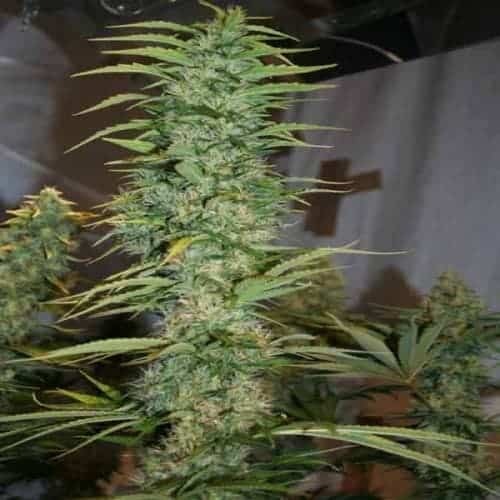 On the other hand, when the plants are cultivated outdoors, the flowering time could end by the third week of September with a yield of about 23 oz of mmj per plant! 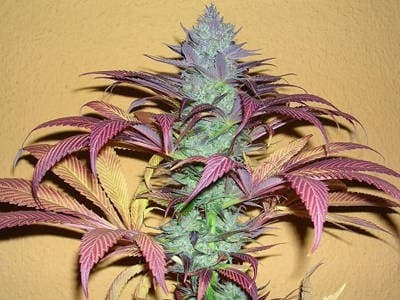 Cookies Kush is a hungry plant that loves having nutrients rich in calcium and magnesium. It is essential to bathe the plants periodically with compost tea using foliar sprayfor keeping powdery mildew infestations at bay. 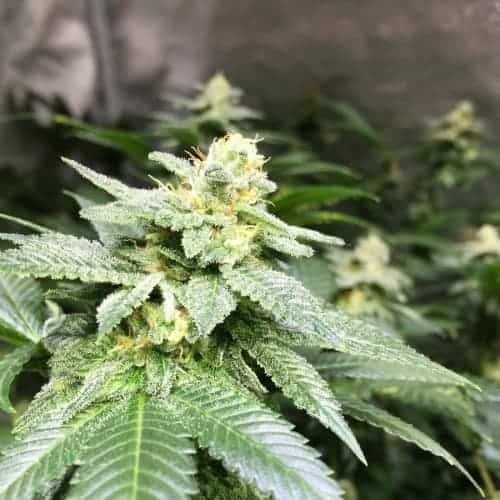 To ensure bud quality and growth, it is recommended to keep the plants indoors in a temperature and humidity controlled environment. The ideal temperature is 21 to 27 degrees Celsius. 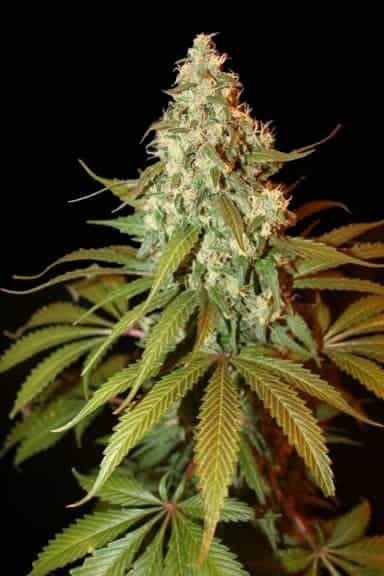 The plants need to be arranged in the growing area using the SOG technique to ensure maximum yield per plant. The plant roots tend to stretch a lot. 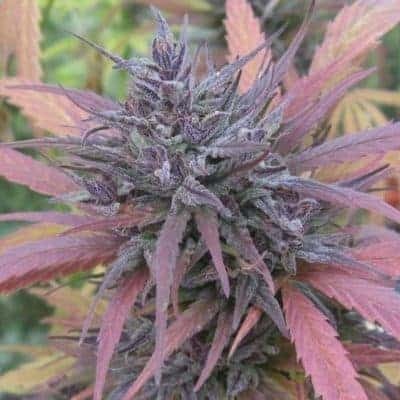 Therefore, it is advised to put the plants directly into the soil and avoid using growing pots. It has a sweet, earthy and pungent aroma with apples and lime mixed in the lower notes. 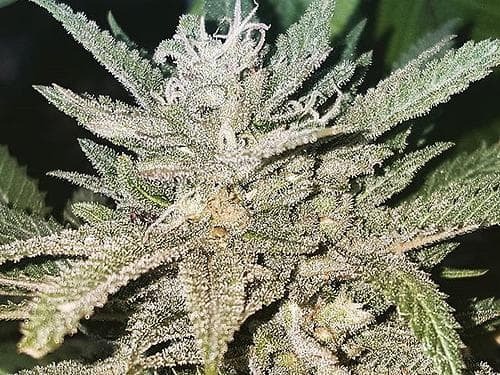 The smoke report for this strain is that it tastes like sweet mixed with lime that leaves an aftertaste that tends to hold on to the tongue even after the smoke-ups session has ended long before.